I know it's early, but I thought that all you super-prepared people would appreciate a good early deal. Wilko are offering 3 for 2 on Christmas Gifts. There are loads of great goodies, from Bath Foam and Creams to Cosmetic Gift - they will make perfect gift bundles or stocking fillers. Wilko also have a 2 for £8 on selected gifts promotion running - perfect for early birds! 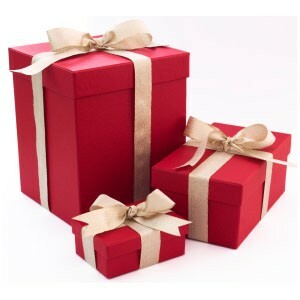 These include loads of bath and body sets, hand and nail gifts and cosmetics gifts. 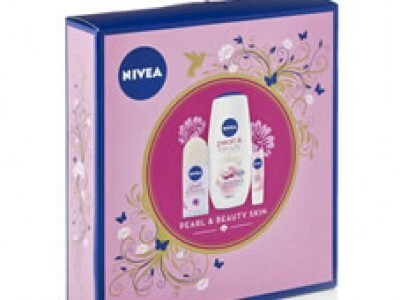 The Nivea Pearl & Beauty Skin Gift Set (pictured right) is just £6.